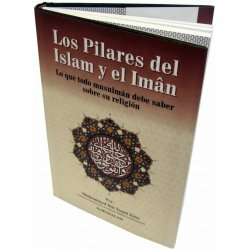 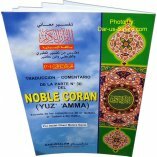 Traducido a partir de comentarios tradicionales como al-Yalalayn, Ibn Kathir, at-Tabaria, con especial atencion a los comentarios andalusies de al-Qurtubi e Ibn Yuzay al-Kilbi, al-Garnati, pro Abdel Ghani Melara Navio. 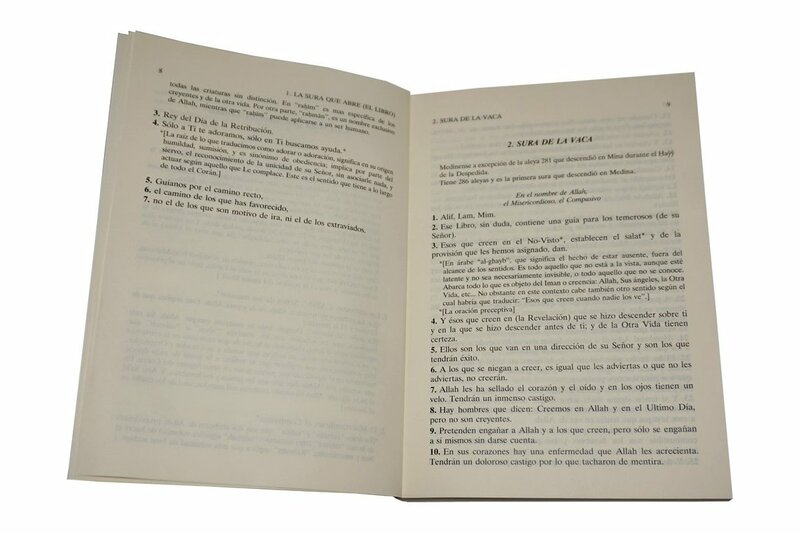 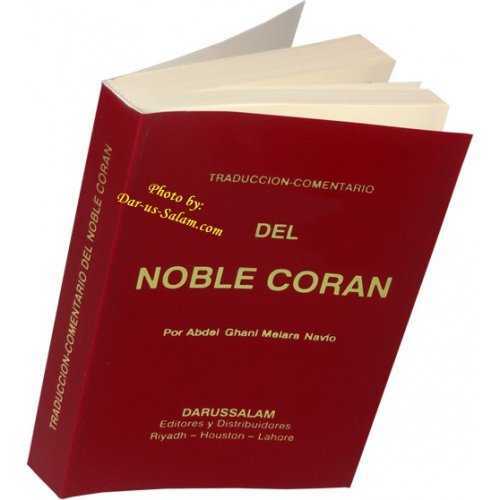 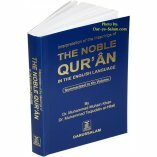 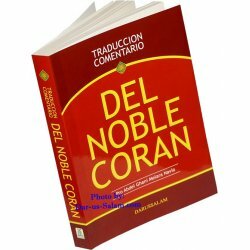 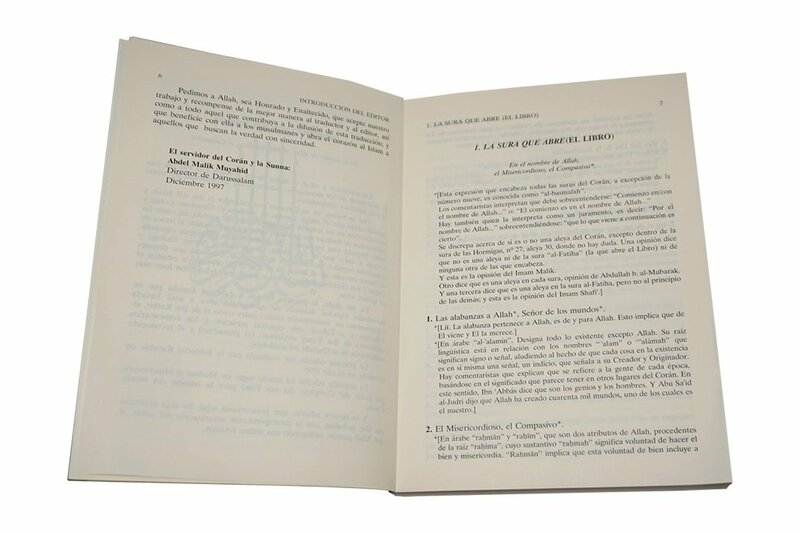 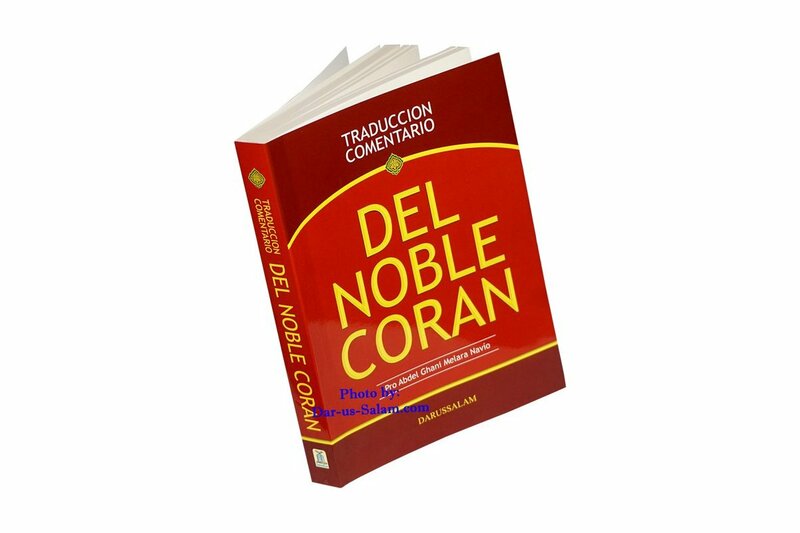 The Noble Quran in the Spanish language without Arabic and with commentary. 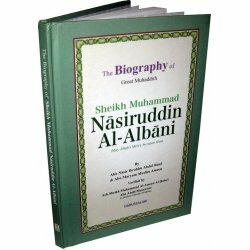 A summarized version of At-Tabari, Al-Qurtubi and Ibn Kathir with comments from Sahih Al-Bukhari. 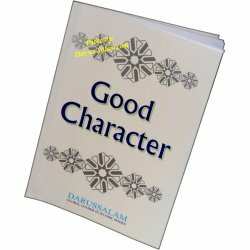 Great for Dawah. 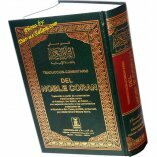 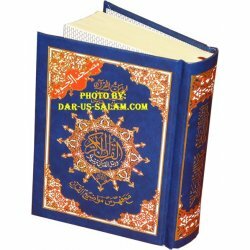 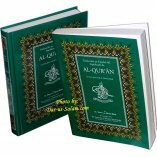 Tajweed Quran - Small 4x5.5"